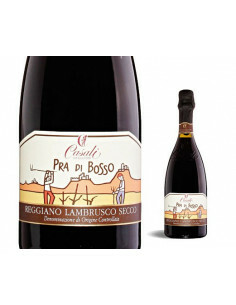 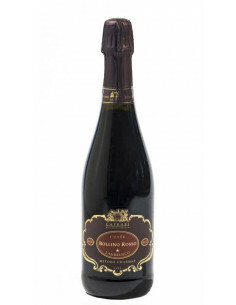 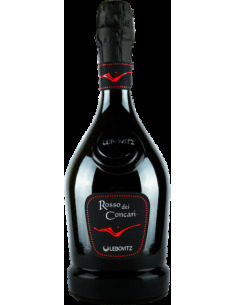 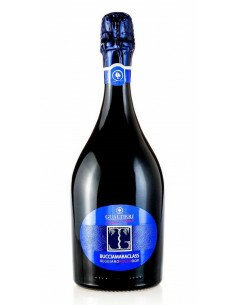 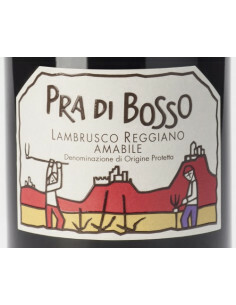 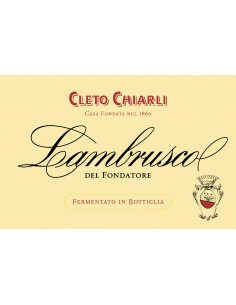 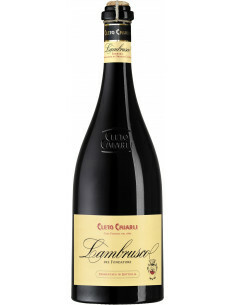 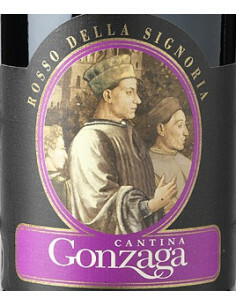 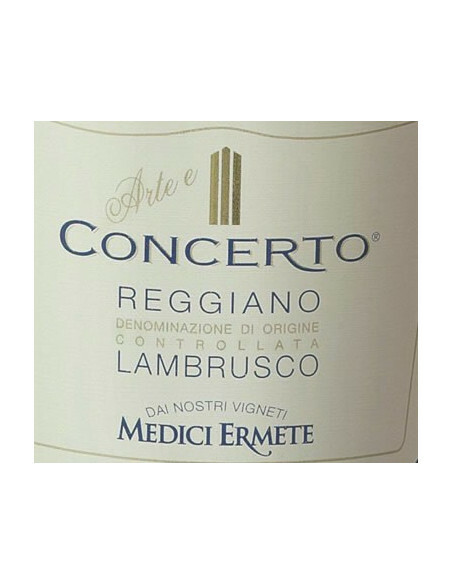 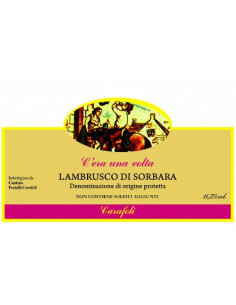 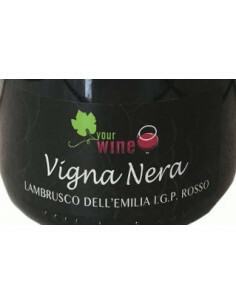 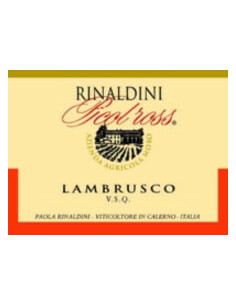 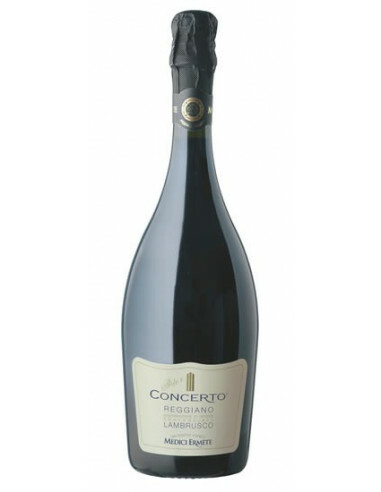 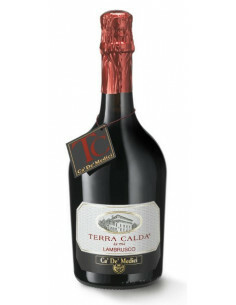 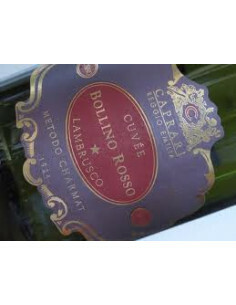 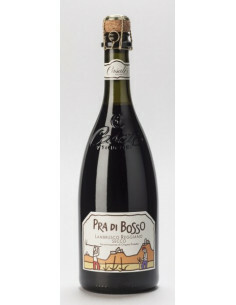 ASPECT, TASTE AND SCENT: DOC Reggian Lambrusco. 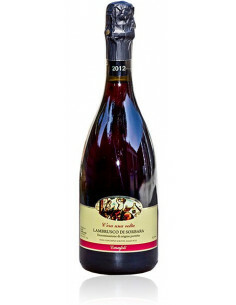 From selected Salamino grapes. 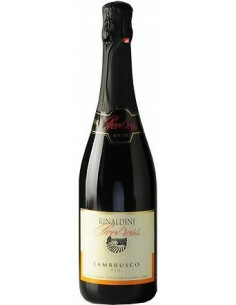 Aspect: the froth is vanishing and fine, the wine is intense ruby-red Scent: pleasant and persistent, fruit-scented, flower-scented, vinous, fine. 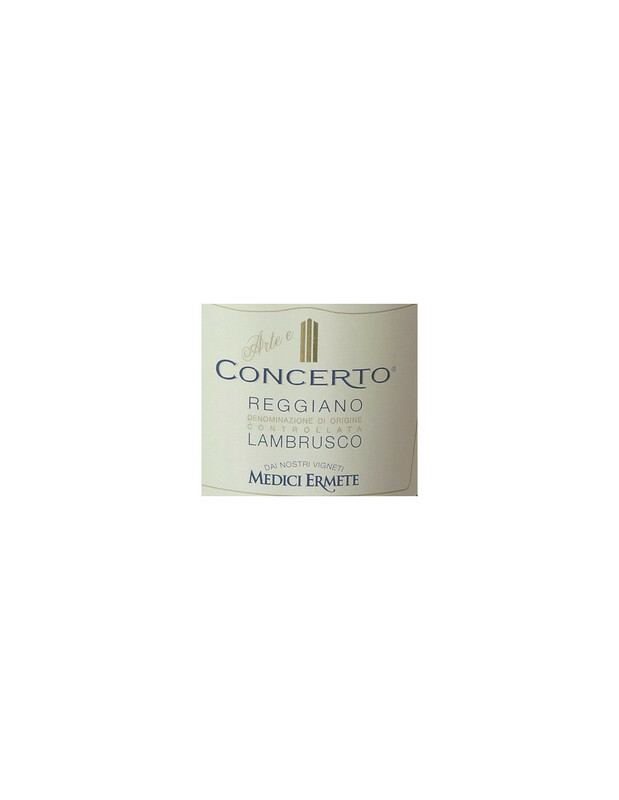 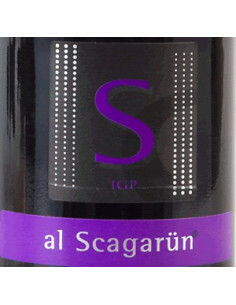 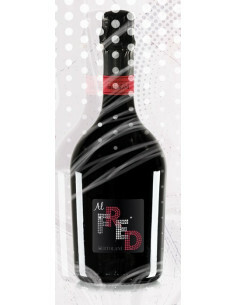 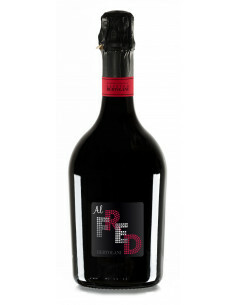 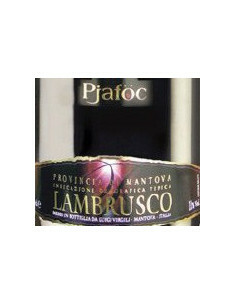 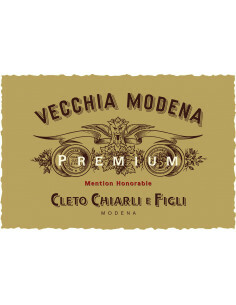 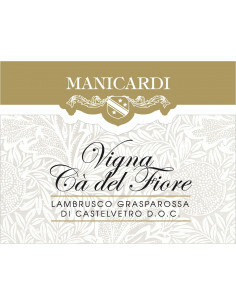 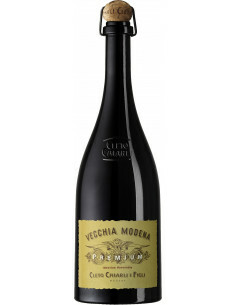 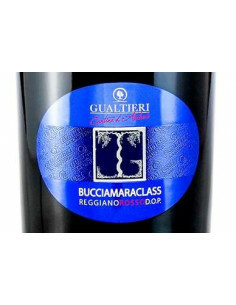 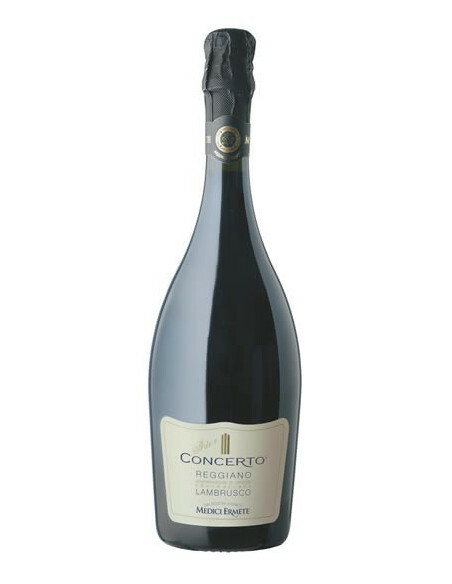 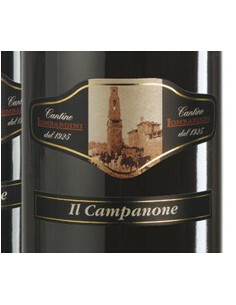 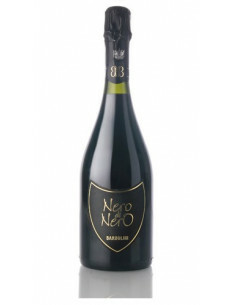 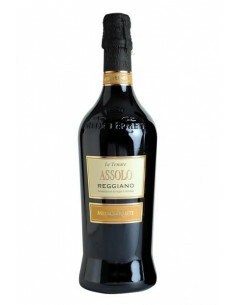 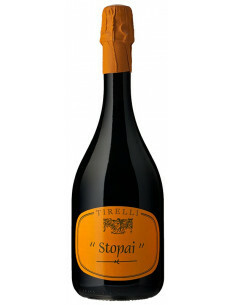 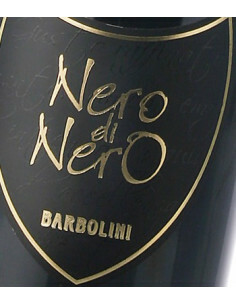 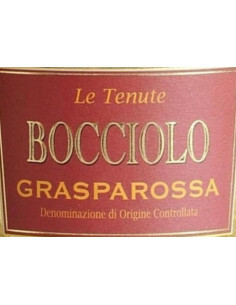 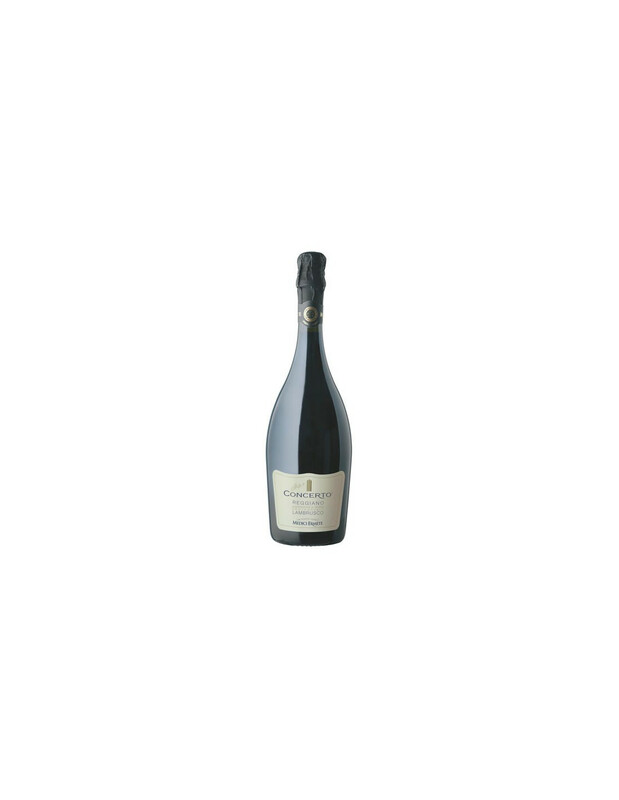 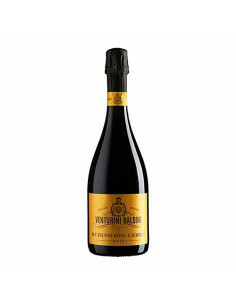 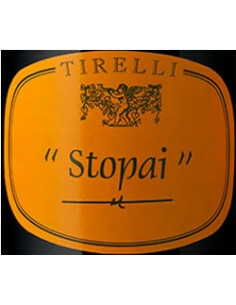 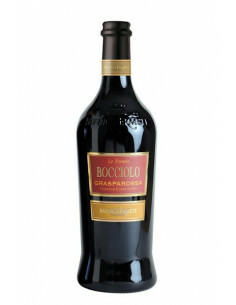 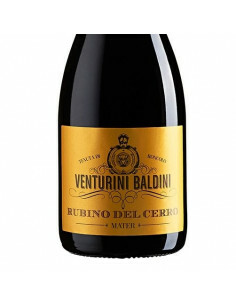 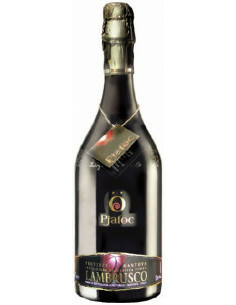 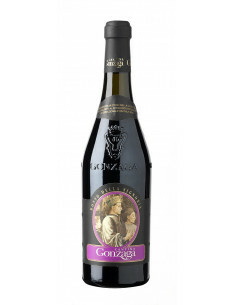 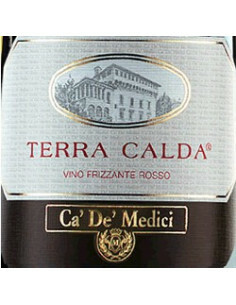 Taste: dry and fruit-scented at the same time, full-bodied, lively, pleasant, harmonious.